With the rise of cryptocurrencies, the question of tax implications has become a priority. Crypto enthusiasts and investors want to know about tax obligations. How to trade or invest in popular coins and what are the related tax issues? 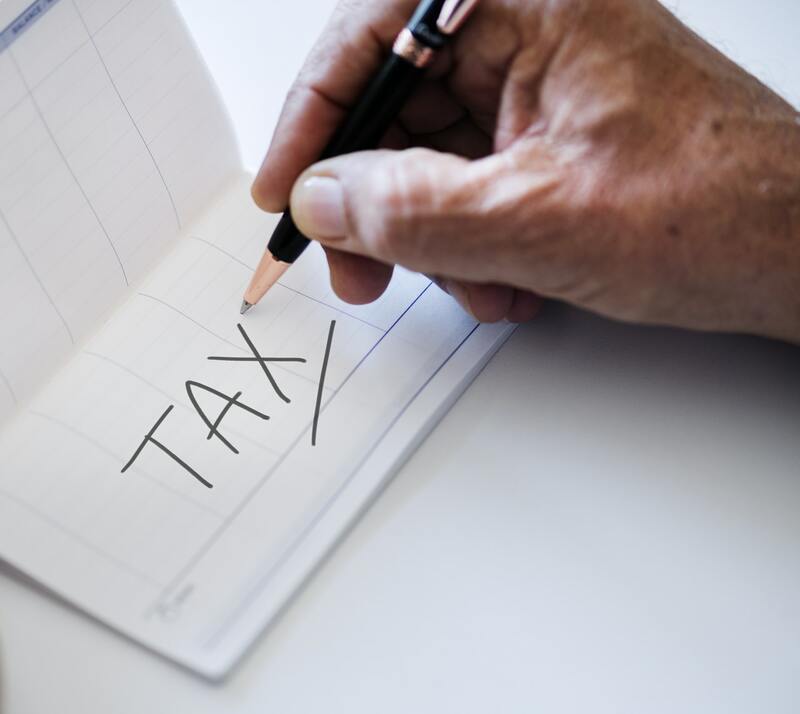 Crypto taxation largely depends on the country you live in, the amount you want to trade or invest in as well as applicable law. 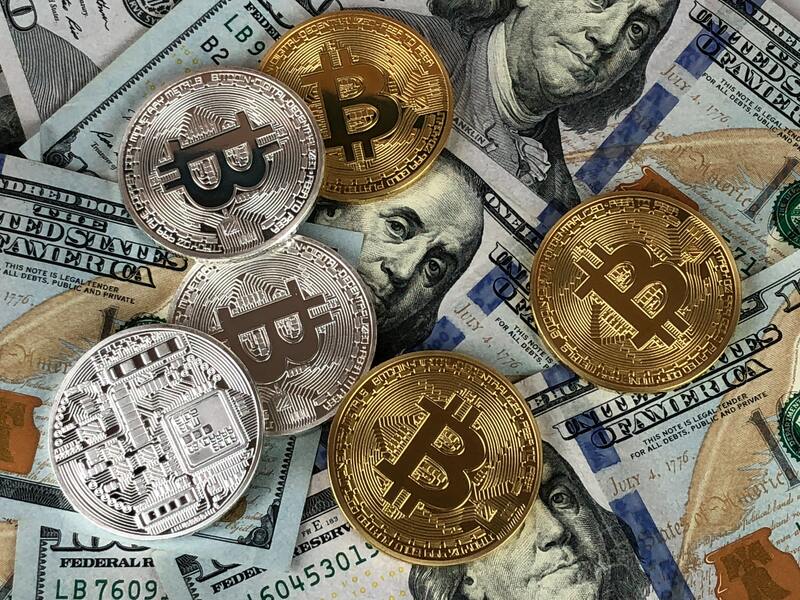 In the majority of countries, cryptocurrencies remain unregulated, but the gains (and losses, obviously) obtained from cryptocurrency trading or investing are taxable, which means that although most states don’t accept digital currencies as money, they still want their fair share of the citizens’ profits. 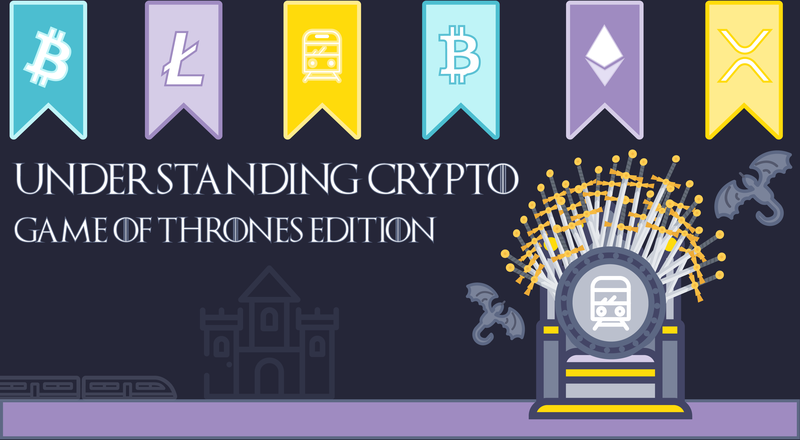 Digital currencies are considered to be “bastards” among the royal families of fiat money. Since the governments are too greedy to let go of this juicy contract, cryptocurrencies are are treated as property for tax-related purposes. This allows the financial systems to introduce tax on crypto trading and crypto gains. If you’ve been actively engaged in cryptocurrency trading throughout the year, you have to report your gains and losses. In case you don’t know where to start, here’s a tip – contact your local tax and customs board for more information. The officials will send or direct you to the forms required to be filled in. It’s worth noting that you’ll be required to file every transaction you’ve made. Hence, you need to keep history of your transactions, which can be done manually or using automated solutions. You may think that it is easier to hire an experienced accountant to relieve you of the burden, but the truth is, accountants and accounting firms often use the same automated solutions. If you are a citizen of any of the countries below, don’t hesitate to contact your local authorities for more details about the taxation of digital assets applicable in your country. Is this even real? Apparently so. There are countries with 0% cryptocurrency tax that can be called paradise for active crypto traders and investors. These countries include Germany, Singapore, Belarus, and Slovenia. Are you a resident of one of them? Lucky you! In the case of the four countries mentioned above, having no tax on digital money may just be ja matter of time until it’s decided which asset class cryptocurrencies belong to. There are also countries with no capital gains taxes, which also makes them crypto tax-free havens. Some of these countries are, for example, Hong Kong, New Zealand, Switzerland, Barbados, Malaysia, Mauritius, and others. 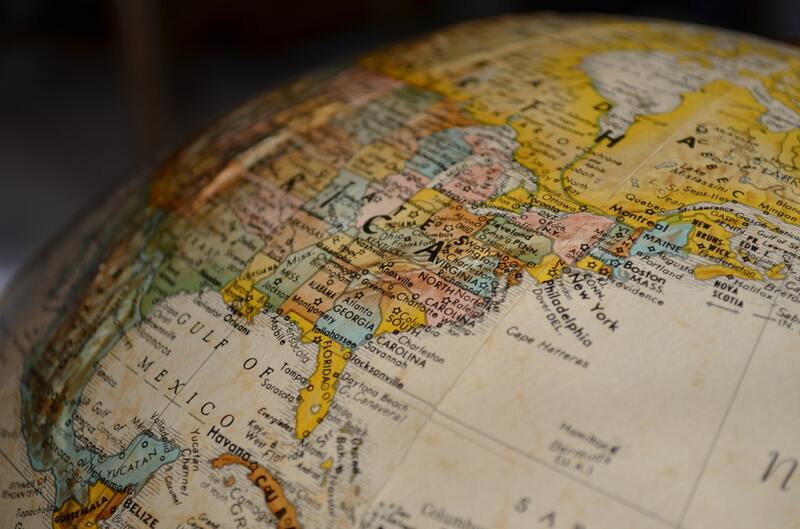 Before you engage in active cryptocurrency trading or investing, be sure to familiarize yourself with the legal requirements applicable in your country. Better safe than sorry!